Providing participants with modern scientific concepts of total quality management, application entries, total quality guide preparation methods, and specifications required for ISO 9000, 14000. Enabling participants to acquire the methodology of applying total quality management, documenting, auditing and applying total quality systems. Providing participants with practical models and situations to enable them to design and prepare their own institutions for development and modernization as well as to obtain internationally accredited certification. Assistant directors-general, executive directors and secretaries-general in the sector of quality, development and organizational administrative, directors of production management, service delivery and human resources, marketing, sales, auxiliary administrative units, supervisors and other technical managers and their deputies, and personnel who are Prepared for aforementioned positions, and those who are desirous to develop their skills and abilities in the field. The concept, nature and importance of quality and its evolution. Approaches and principles of total quality management for both employees and internal organization. Results of the application of total quality management rules and principles. Requirements for the successful application of the principles of total quality management. Elements for success of improvement efforts through the total Quality Management approach. Systems of application of quality specifications and master lines for total quality management. Quality, productivity, and requirements for applying quality systems elements. Responsibilities for applying quality elements. Requirements for the production of targeted elements of quality systems. Transferring quality management ideas and strategies to reality of working. Mechanisms and opportunities to apply contemporary approach for total quality management. Characterizing different approaches in the application of total quality management. Scientific and intellectual requirements for the application of total quality management approaches. Practical steps to apply the total quality management approach. Mechanisms for dealing with the application of total quality management errors. Tools and methods for preparing a total quality guide. Holistic audit of total quality systems. Holistic audits of total quality systems. Components of the Quality Control guide ISO 2008/9001. Similarities and differences between the manuals used in ISO 2000, and ISO 2008. Global manuals of the application of total quality management. what is meant by ISO 9000, 14000. Components of the quality control system: ISO 9000, 14000. Similarities and differences between ISO 9000, and ISO 14000. Global variables and benefits of application of ISO 9000, ISO 14000. Standards and specifications guidelines for quality control systems. Inspection and evaluation of the internal control system. Planning the quality control process. Implementing the quality control process. Examining and inspecting reports and quality control. Auditing and controlling of total quality management. 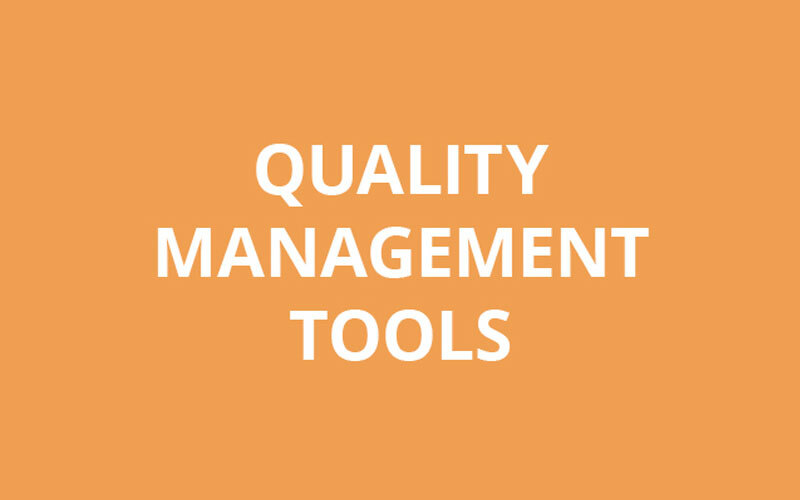 Advantages of controlling the total quality management system. Phases of implementation of the total quality management system control. Recognizing and applying the principles of documenting quality systems. Conceptualizing of the documentation structure required to describe the quality system. Developing ways to deal with customers, managing teams and creating a continuous development environment in the institution. Developing the level of understanding needed to apply the work procedures and instructions required. Developing the level of understanding, behavior and skills required to apply the documentation system needed. How to prepare and write internal audit reports. Developing skills documenting procedures, tasks and instructions. Explaining modern approaches in the management of the systems of quality, creativity and excellence. Applying modern principles of quality and improvement of institutional processes. Applying motivation skills to achieve corporate goals.